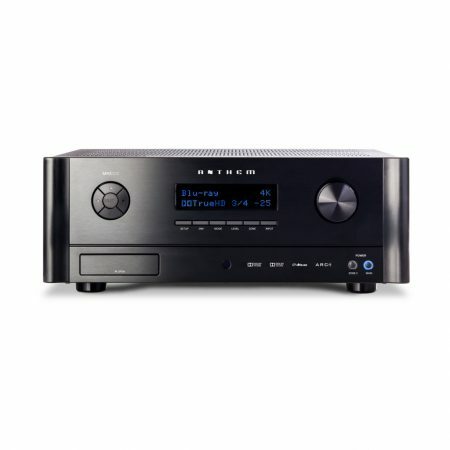 7.2ch Home Theatre AV Receiver. 165W per channel power output. Experience more realistic, more immersive home cinema with the STR-DN1070. It supports DSD native playback for lossless quality and HDR technology to enhance the dynamic range of images. 4K provides remarkable image clarity while HDCP 2.2 allows you to enjoy premium 4K content through satellite broadcasts and UHD Blu-ray Discs™. What’s more, the amp supports High-Resolution Audio so you can enjoy high quality audio as well, and go even further with wireless multi-room.